The Topcon Magnet Office Upgrade enables Topcon Tools or Sokkia SSO users to upgrade to MAGNET Office software with post processing and cloud capability for a period of 12 months. 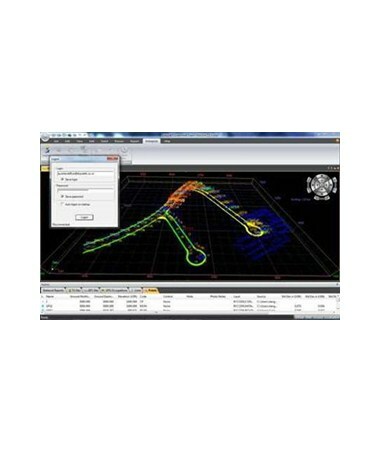 This gives survey professionals the ability to switch to Topcon’s current CAD (Computer Aided Design) software with an extensive range of tools for adjusting and generating coordinates from total stations, GPS raw data and other surveying tools. 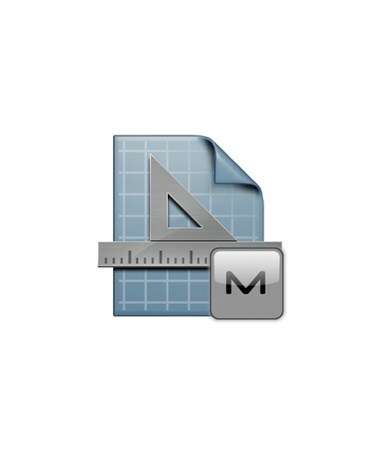 The MAGNET Office desktop survey and drafting solution stores any files related to a project into a single file, making storage and retrieval of tasks simple. Required library data is also saved in the project file to ensure portability. Including a 12-month subscription to MAGNET Enterprise, the survey software lets you access the cloud server to aid in the collaborative process. This feature provides an exclusive connection to the project crew and allows you to send chat messages and easily exchange files to others in your company account. Eliminating the need to install additional CAD licenses, the Topcon MAGNET Office upgrade features standalone installations capable of handling all construction and survey drafting needs. 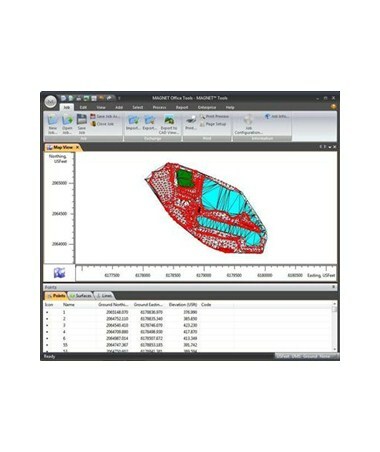 This CAD software also integrates with AutoDesk’s Civil 3D on your PC to handle surveying and site field data analysis. MAGNET Office Tools with Post Processing features numerous options for subdivision, road and drainage design. Its comprehensive editing capabilities enable you to reprocess survey data and update graphics immediately. It also provides several different and simultaneous perspective views of your design data and allows post processing of raw data files. 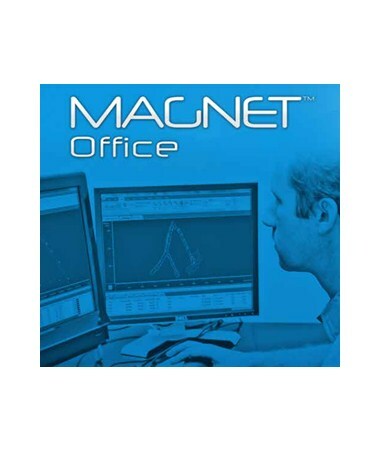 Beyond its traditional data processing applications, MAGNET Office is an important component in connecting office personnel to both field crew and project managers. The Topcon Magnet Office Upgrade allows Topcon Tools and Sokkia Spectrum Survey Office users to take advantage of the most advanced desktop drafting software in the industry. 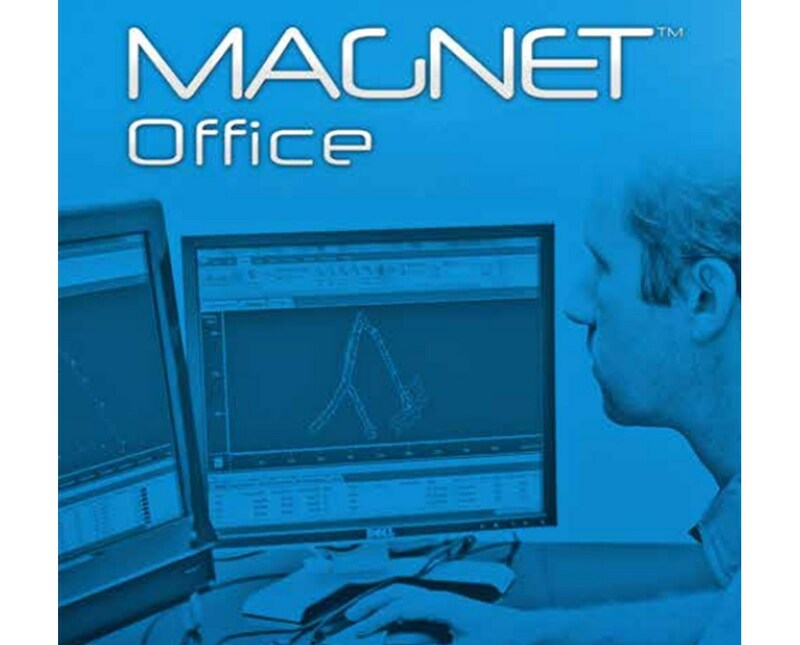 As a standalone or as an AutoCAD-embedded interface, MAGNET Office Tools is the ideal processing software for surveying, construction and mapping applications.